Band of the Hawk is every bit deserving of the cult following it has captured. This Houston-based collective, led by the talented musician/producer, Noah Archangel a.k.a. The Band of the Hawk, have a unique recipe for maintaining the essence of Hip Hop while pioneering its future. With a gang of talent just bursting at the seams, Band of the Hawk returns to the rap scene of 2018 revitalized and ready for another linguistic onslaught. 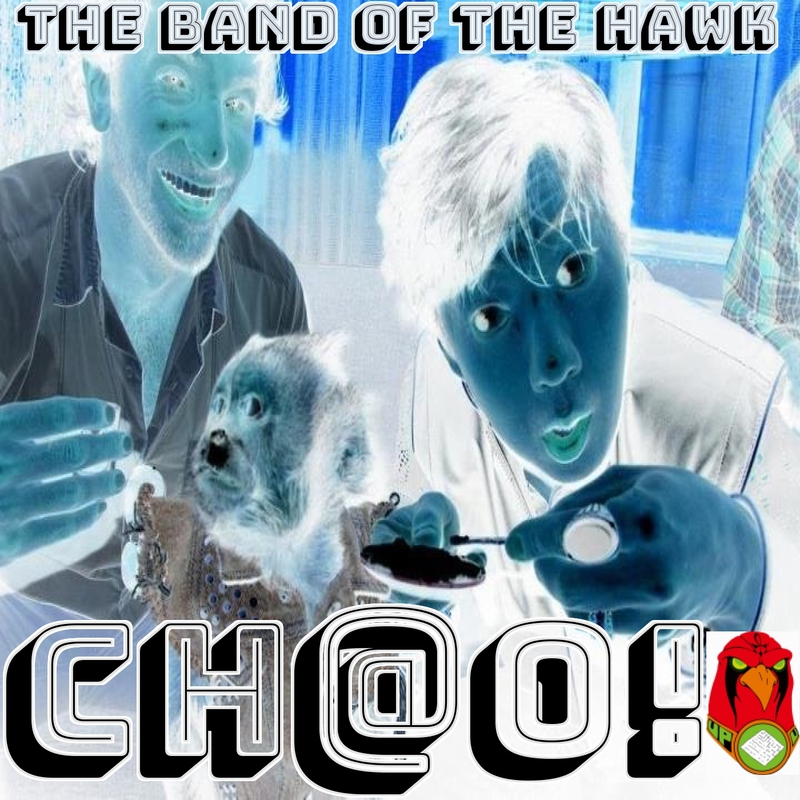 Band of the Hawk’s new single CH@O! brandishes an ever-growing catalogue of the team’s hidden culture. CH@O! is the lead single for the upcoming #BOHUP Vol. 2 LP. The track features the expertise of seven emcees spitting raw mathematical prose over an enchanting beat. Band of the Hawk shares a similar approach to music as found in legendary groups like the Wu tang Clan. CH@O! is a testimony of rap music’s raw beauty. CH@O!’s organic sound provides listeners with a nostalgic precedent of where rap music needs to be. CH@O! is a refreshing reminder of what the phrase move the crowd really means.